Scientists from WCS's New York Aquarium and the Woods Hole Oceanographic Institution are collaborating on the largest-ever survey of the Big Apple's whales. Together, we've successfully deployed a hi-tech acoustic monitoring buoy in the waters off New York. 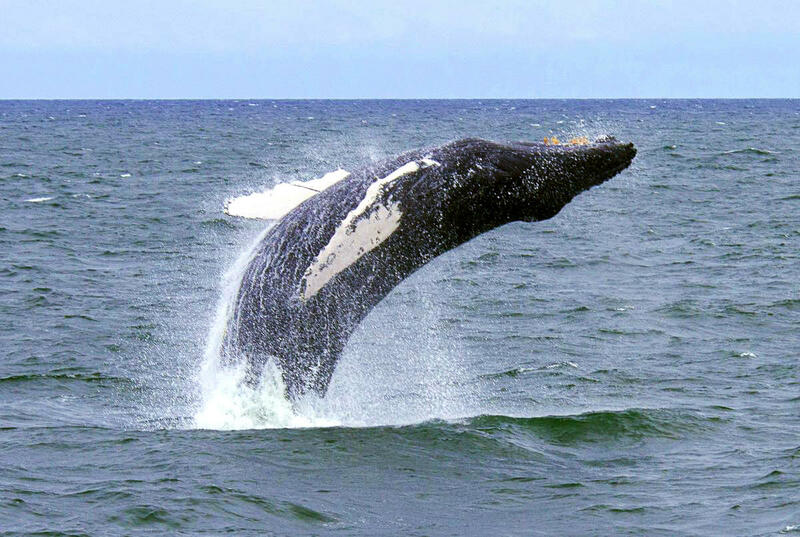 The New York Bight is home to seven species of great whales. As the New York Times recently detailed, the buoy will help researchers better understand the movements of, and threats to, those nearby.